AptCore Ltd. was founded in 2009 to provide world leading flexible and efficient processor solutions in the form of IP cores for ICs and FPGAs. We have extensive experience of many DSP applications, and utilising our knowledge of parallel processing architectures and techniques we can provide unrivalled levels of performance and efficiency whilst maintaining full software programmability. We also provide consultancy and design services including ASIC & FPGA design and verification, toolchain development and applications development. Our founders and senior managers have many years experience working in a range of large and small companies and Government departments. 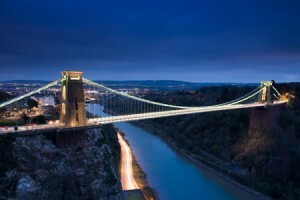 AptCore is based in Bristol, UK, a centre of excellence for Integrated Circuit design.